The creation of e-readers is either the best invention since sliced bread, or it’s the biggest curse of the last decade, depending upon your perspective. However, regardless of your perspective, if you do use e-readers, you should know more about the limitations of e-reader files and learn about how to convert e-books to a pdf format. If you’re an “old school” reader, you may not be excited about these devices because you lose the feel of having a good book in your hands, and turning one page after another as you read through the book. 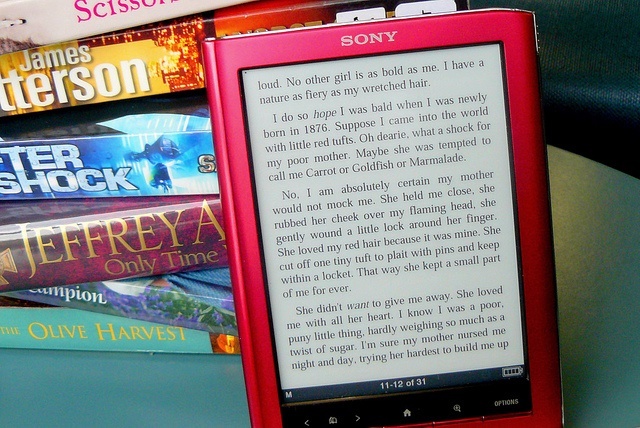 However, many other people love e-readers because of their portability. No matter where you’re going and what kind of internet access you do or do not have, you can have your favorite 500 books literally at your fingertips. You may not have the physical book in your hand, but you also don’t have to carry about the heavy weight on the chance that you’ll have an opportunity to sit down and read. 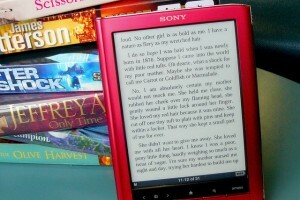 However, even if you are a big fan of e-readers and e-books, there are some downsides. There are more devices than ever before that work with e-readers and allow you the portability, but if you want the flexibility of reading books on different devices, you will eventually run into a problem because not all e-readers can read all the different e-book formats. This is where it helps to have the ability to convert e-books to PDF. You have a couple different options if you want to be able to read your e-book on devices that don’t support your specific e-book file. Convert your e-book to one of the other e-book formats that can be read by the device you have in mind. The downside to converting your e-book to a different format is that you are still likely limited to specific devices. If you have multiple devices you may potentially want to use, this probably isn’t going to be your best option. In this case, the best choice is probably to convert e-books to PDF. The PDF format is widely used on most types of devices so the chances are much higher that you can convert your e-book one time, and be able to add it al all of your different devices and have them be able to open the file so you can read it. We do have the functionality on online-convert.com to convert e-books to PDF. When you use the tool, you just need to use the browse function on your computer to tell us which file you want to convert. When you use this url to convert e-books to PDF, simply click the “Browse” button. That will make the files on your computer available and you just need to navigate to the location of your e-book and select it. Then you can input or adjust any of the “optional settings” available that you want to, and click on “Convert File”. Our converter will then convert your e-book to PDF and will tell you how to download the resulting PDF.